Temporary Experimental Civic Project, Hemphill Fine Arts, DC Foto Week. 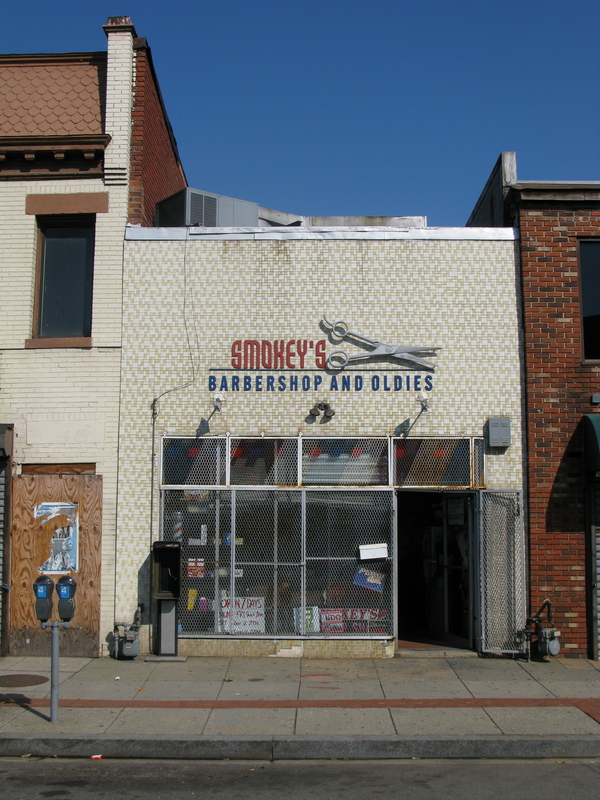 The H Street corridor of Northeast was one of the biggest shopping and entertainment districts in the D.C. region and was torn apart in the 1968 riots after the Rev. Martin Luther King Jr. was assassinated. In 2002, the District of Columbia Office of Planning initiated a community-based planning effort to help revitalize the corridor. 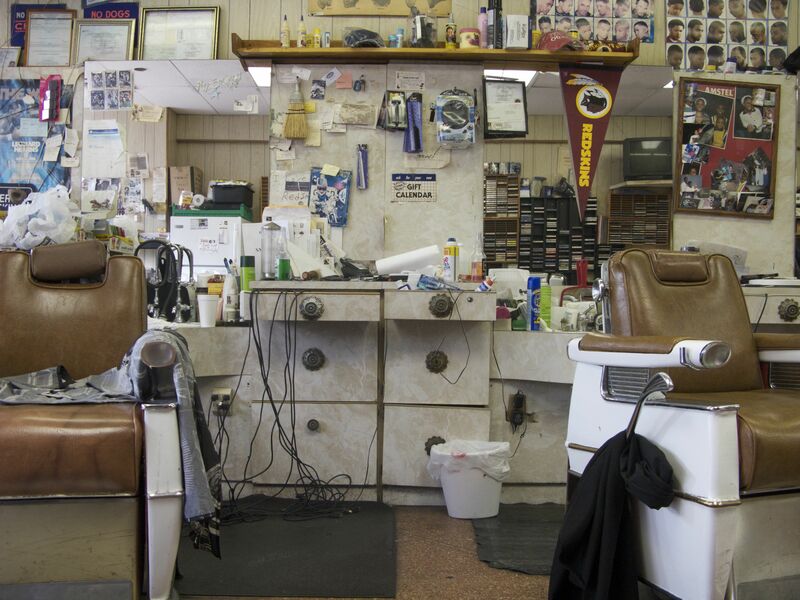 Workingman Collective engaged the barbers and beauticians of H St. and began to document the community, process and structure that is present in and radiates from the shops. 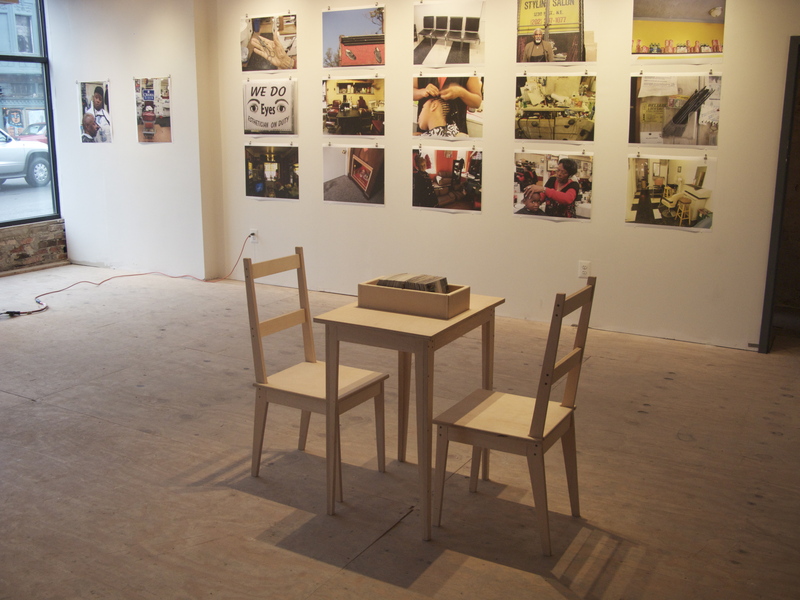 We created a pop-up exhibition space in a vacant H St storefront, exhibited photographs and video, and all proceeds from sales were put back into the H Street community. We met and commissioned Shamus, local legend and one of the last remaining hand lettering sign painters in DC, to paint our storefront window, hosted a BBQ benefit for a neighborhood youth center. 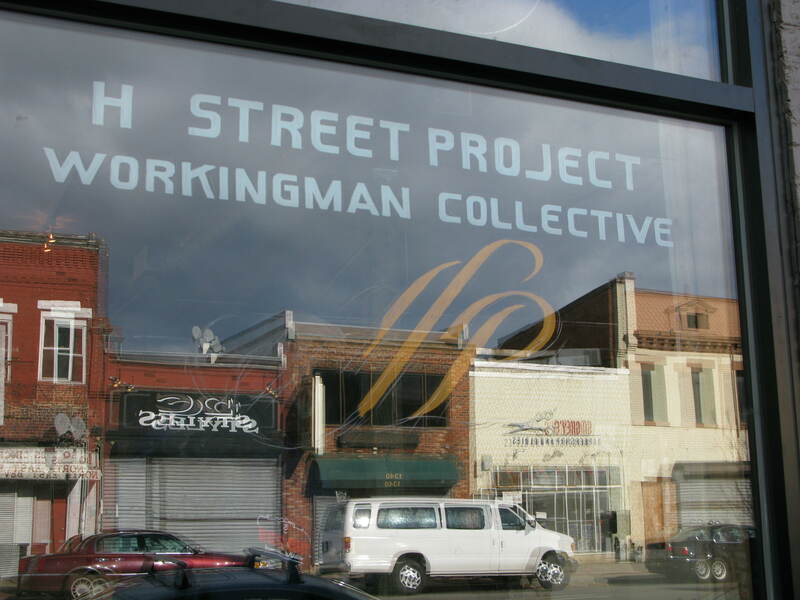 On the last day of the storefront exhibition we delivered photographs to the individuals who were part of the project. The DC Commission on the Arts and Humanities purchased a series of photographs from the exhibit for its permanent collection.